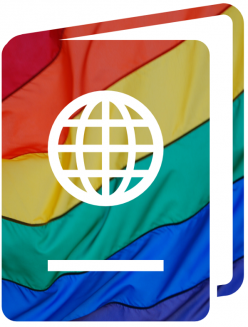 Queer Diaspora Ireland is an independent project that aims to provide information about all the organisations and initiatives that work with asylum seekers, refugees and/or LGBTI individuals. We approach this aim from intersectional perspective by bringing together experience of international movement and sexuality. LGBTI asylum seekers and refugees often suffer double isolation in direct provision centres as both ‘migrants’ and sexually ‘different.’ Queer Diaspora Ireland seeks to facilitate creation of an intersectional community where everyone feels welcome, protected and engaged in local organising. If you feel that your initiative might be included to our database, please do not hesitate to contact us!